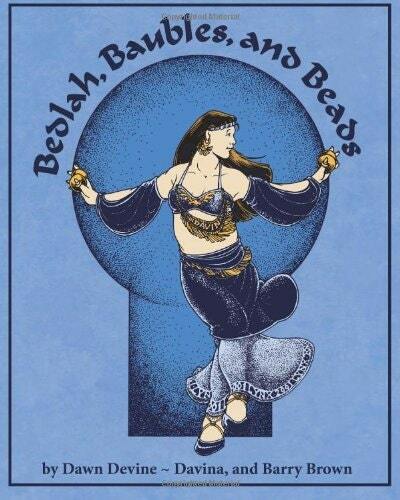 "Bedlah, Baubles, and Beads" is a book about designing and crafting the elaborate bra and belt sets worn by contemporary belly dancers. 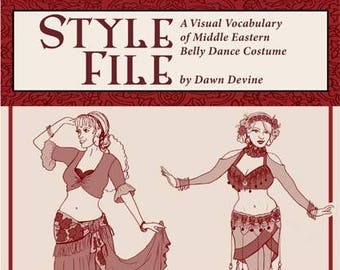 Also known as "dance oriental" and "raks sharki," belly dancing has numerous sub-styles that are defined not only by their movement vocabulary, but also by their distinctive costuming. The first part of the book provides a conceptual framework by starting with a history of this costuming style and its origins here in the United States. 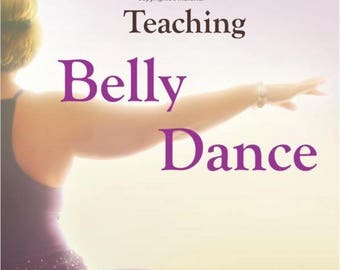 From there, it concentrates on introducing the reader to design principles, methods, and techniques for developing figure-flattering styles. The second part presents the materials, tools, and processes for putting together an elaborately decorated bra and belt set. Step-by-step illustrations for applying beads, a fabric shopping guide, and directions for constructing the bra and belt bases are all illustrated with descriptive diagrams to aid the reader. Finally, the book finishes with a portfolio of styles and ideas for expanding the performance wardrobe. From skirts to accessories, these chapters introduce the essential garments that transform the bra and belt into a complete costume. • Step-by-step illustrations of beading techniques, including back stitch, couching, tambour beading, scatter beading, and more. • Directions for making high-quality bedlah, from concept to finished costume. 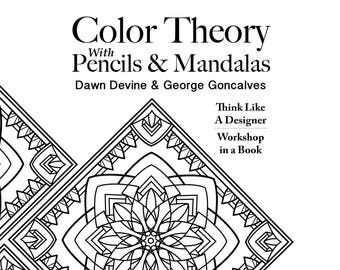 • Techniques for developing beading patterns using clip art sources and transforming images into dynamic designs. • Fitting and covering bras and belts. An extensive bibliography is included. I received my book in the mail just yesterday, and I am half-way through my (first) reading! It is just packed full of information, and fascinating! 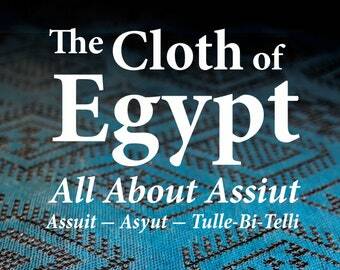 I am devouring the historical parts in the beginning, and learning so many new things about this beautiful, mysterious fabric! This book is so readable and engaging--never dry, and I have not even gotten to the "Inspiration Gallery" of photos to drool over. Thank you, Dawn, for this gift to us. All your years of hard work and research gives such a rich dimension to this beloved textile. Now when I see it, I will not just see its obvious beauty, but will know so much more! Awesome, awesome, awesome! 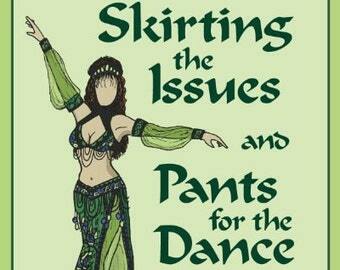 Thanks, it arrive on time, it going to make a great skirt for my adult daughter. Misses' / Misses' Petite Retro 1948 Style Skirt Pattern. Uncut. Size 18, 20, 22. Butterick 6702. I accept Paypal and are happy to accept all forms of payment that they accept. Items are shipped within 5 business days after payment clears. Please note: eChecks can take up to two weeks to clear. Returns - what a hassle - but sometimes unavoidable! 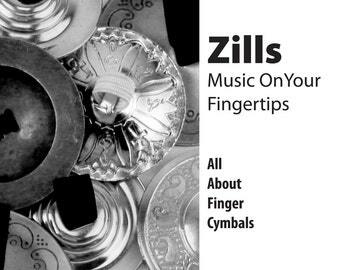 I hope that you like the things that I sell. However, if you are not satisfied, please contact me within 7 days of receiving your order and I will do my best to come up with a solution to fix your problem. We will only accept a return of unused items in original condition and/or packaging. I apologize, but I cannot refund return shipping fees. Orders returned without prior authorization will not be accepted. Once we receive your return, we will process your refund minus the cost of shipping. All books and patterns are being shipped via USPS. Default domestic shipping will be via MediaMail. Some books and other products will have shipping upgrades or international shipping option available. The customer assumes any additional fees for customs or postage by their local agencies. Q. Why do we ship 5 business days after payment? A. I run my business and travel quite a lot teaching classes and workshops. This 5 day window allows me time to get home and process orders. I appreciate your understanding. Q. Do you do custom orders? I find it difficult to do custom orders long distance and prefer to work with clients who are able to come to my studio for fittings and design consultations. If you are located in the Greater Bay/ San Francisco Area, you can contact me for my current availability. 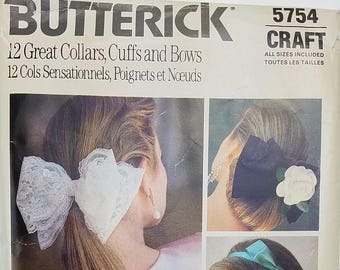 12 Great Collars, Cuffs and Bows Craft Costuming Pattern. Uncut. All Sizes Included. Butterick 5754. Misses' Jacket Pattern. Uncut. Size Y Xsm, Sml, Med. 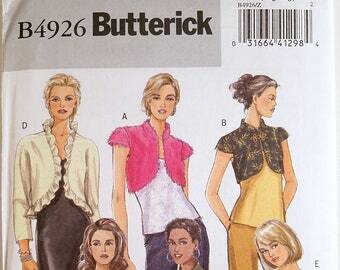 Butterick B4926. 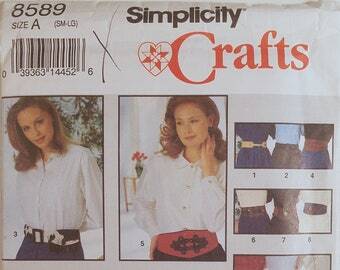 Misses' Belts Clothing Pattern. Uncut. Size A SM-L. 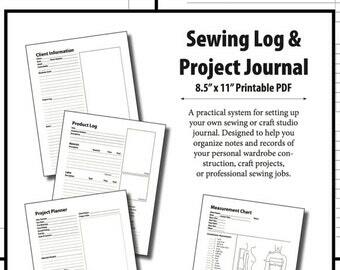 Simplicity Crafts 8589.